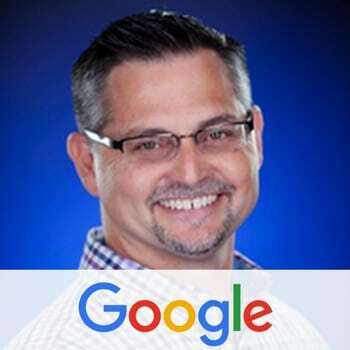 Dave Elliott is a technology evangelist and a Machine Learning Architect for cloud platform at Google. In this role he engages communities to inspire them to try new products and technologies, embrace new ideas, and he is the voice of those communities to product and engineering teams. Prior to Google, Elliott was a Chief Cloud Evangelist at Symantec where he advocated for new architectures in data and storage. Mr. Elliott was an early advocate of cloud computing while at Sun Microsystems in the 1990s and has spent his career helping companies understand and embrace emerging technologies. Prior to Symantec, Elliott served as GM Americas at Arkeia Software, an innovator in data protection for virtual and cloud environments. Earlier, Mr. Elliott was responsible for Strategic Development for Iomega Corporations’ PSS Business Unit, and held positions at Blue Martini Software and with management consulting firm A.T. Kearney. Elliott holds an MBA from the University of California at Berkeley and an BA in Quantitative Economics & Decision Sciences from the University of California, San Diego.